What is LiDAR? The eyes of self-driving vehicles. Self-driving cars are creating disruption in the automotive industry and may not be as far away as we think in becoming transportation’s future. It is true that self-driving cars have hit the road in some states but solely for testing purposes in restricted areas. Although you can’t buy a fully autonomous vehicle today, semi-autonomous technology has been available in vehicles for quite some time. A simple example of this is blind spot detection systems, which uses radar to detect motion on either side or behind a car. This technology is impactful in alerting drivers that their blind spots are not clear before trying to merge or backup. According to a study by IIHS, blind spot detection systems reduce the overall lane-change crashes by 14%. Creating a truly autonomous vehicle will require integration of semi-autonomous technology silos. LiDAR is a key component in bringing safe self-driving vehicles to life, as the technology enables the power of vision. Laser: contracts pulses of light until it hits an object and reflects back to the LiDAR system. Receiver: captures the laser points pinging back to the system. Scanner: clusters the received laser points into a “point cloud” to create a 3D model of the objects in its surroundings. Global Positioning System (GPS): records the precise location coordinates of the scanned 3D objects in relation to a LiDAR sensor’s position. The importance of LiDAR technology in self-driving vehicles. LiDAR technology allows self-driving vehicles to make calculated decisions with its ability to detect objects in its immediate environment. 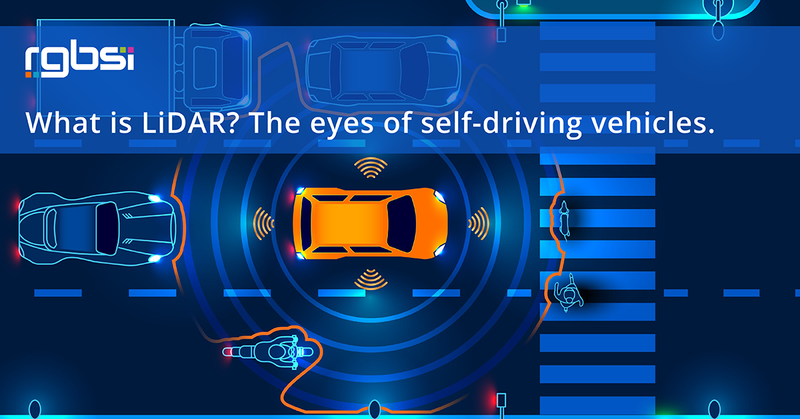 It can be thought of as a vehicle’s “set of eyes” and the most important component in making self-driving vehicles a reality. 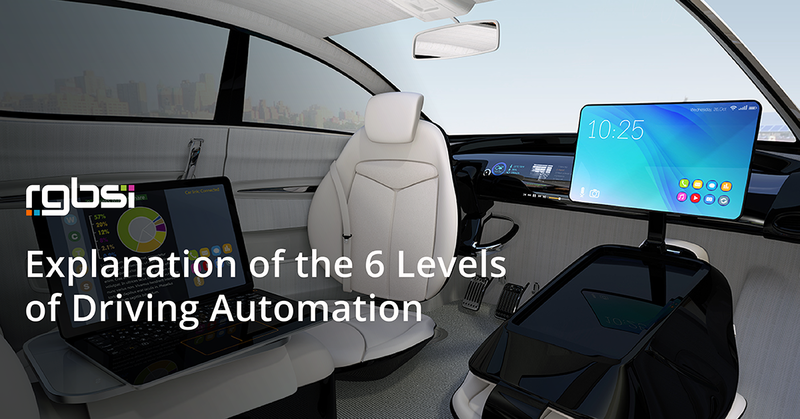 Automakers are leveraging this technology as they compete to develop self-driving vehicles which are safe. How can one feel comfortable with this technology? LiDAR systems can see things that go beyond human abilities. Imagine if your eyesight provided continuous 360-degree visibility or if your depth perception was always correct and you never had to guesstimate stopping distances between your car and those cars in front of you. LiDAR makes all this possible. With that being said, LiDAR is a technology of precision in gathering data and computing accurate distances, which promotes self-driving vehicle safety. How does LiDAR work in self-driving vehicles? LiDAR allows a vehicle to see where it’s going. The LiDAR system works by measuring the objects distances relative to the self-driving vehicle’s position to create a 3D replica of the environment. An integrated computer system measures the time between the initial laser pulses and the receiver using the speed of light to compute the distance the light has traveled. LiDAR emits and computes data from 100,000s of laser pulses every second. It uses these data points to form a point cloud and create 3D models of objects in its surroundings. After LiDAR sees objects, it identifies them (i.e. 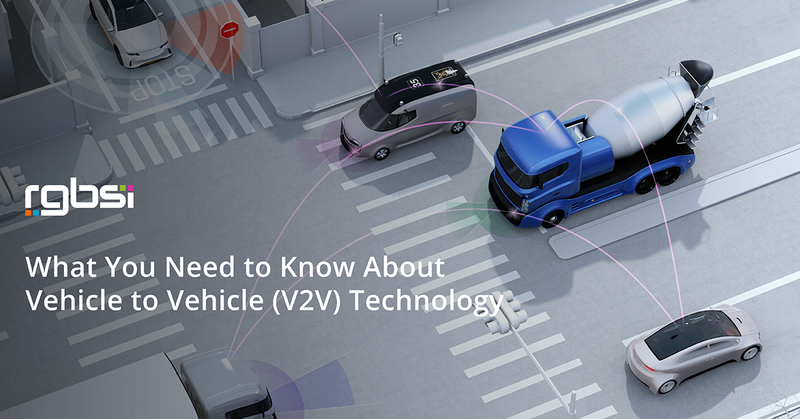 vehicles, pedestrians) and predicts their behaviors to determine the vehicle’s reaction. Adopting LiDAR into the development of self-driving vehicles is instrumental in bringing the concept to life without compromising safety. A LiDAR system uses laser pulses to form 3D mapping and envisions its surroundings. These lasers are invisible to the naked eye. 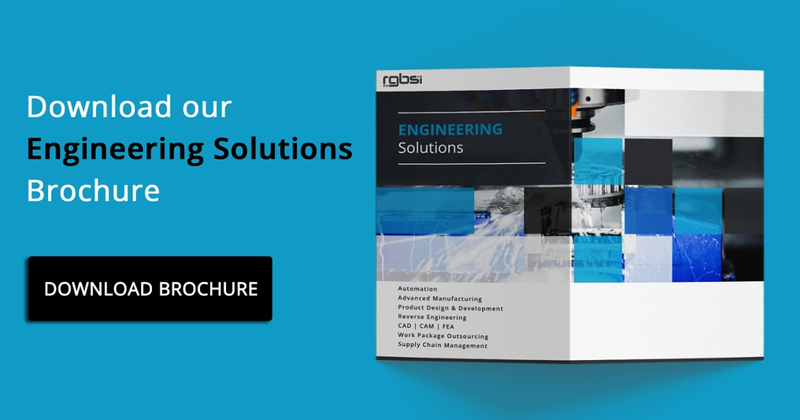 The capabilities of LiDAR are extensive in comparison to a set of human eyes with the technology’s ability to see in all directions and calculate accurate distances. With safety being a top concern, LiDAR enables self-driving vehicles to make precise judgments in absence of human error, making them less susceptible to crashes.